If you have the original iPad and need a case for it, here’s a deal you won’t want to pass up! 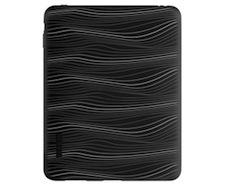 Through 7/31, or while supplies last, Tiger Direct is offering the Belkin Silicon iPad 1 Case for $9.99. Shipping will be $2.29, so your total will come to $12.28 plus tax. 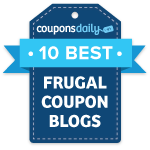 Once you receive the case, you can submit for this $10 mail in rebate. Your final cost after the rebate will be just $2.28, so you’re really only paying for the shipping! What a great deal! If you’re interested in this, I would purchase it soon. They could sell out at any moment! Limit one rebate per qualifying rebate offer, per person, billing address, company, household and receipt/invoice/packing slip during the eligibility period, except were prohibited by law. You will receive an American Express® Prepaid Reward Card.